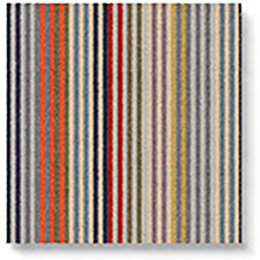 Beautiful Margo Selby Stripe Frolic Westbrook Rug Star designed by Margo Selby. Border: Double piping. 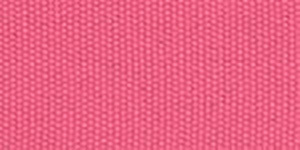 Cotton Borders Pink (1030). 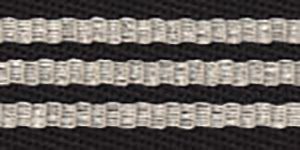 Stripes Thick Borders Black (6203).